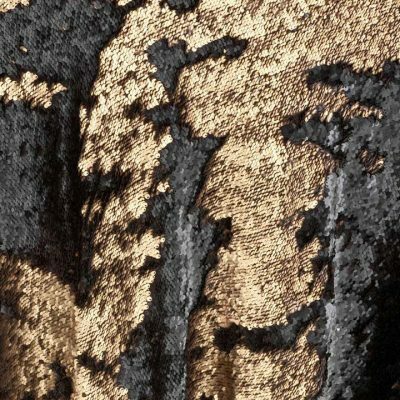 When trying to choose a table linen for the next celebration, many want the perfect combination of a color that will embrace any coordinating color, but also be a fun texture that will add just the right amount of sparkle and shimmer. 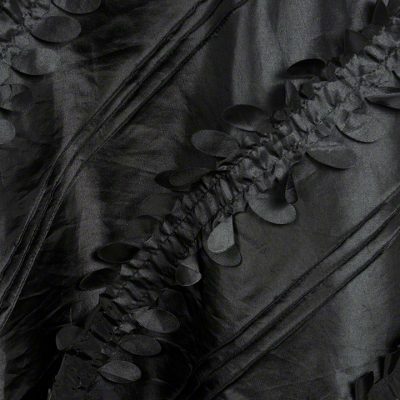 This is THAT textile. 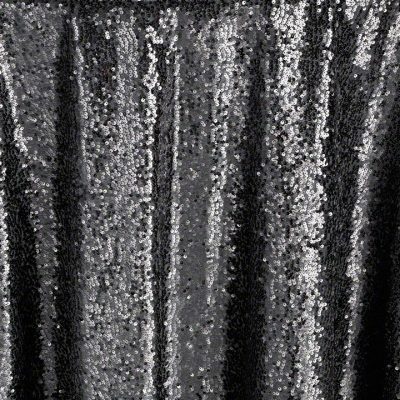 Available in three hues, our Black has a black taffeta backing with a plethora of sequins, which add a nice reflective shine. All colors of the rainbow will be amazing when added to this table linen. 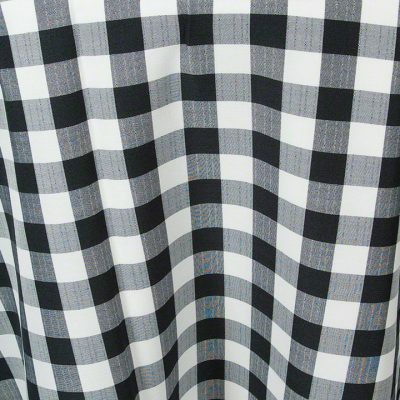 Black Gingham revives an old favorite in this trendy combination of black and white. A modern version of a classic, Black Gingham features a woven pattern with a sophisticated, yet natural feel thanks to slubs in the fabric. Black Gingham brings a tailored look with a uniquely modern interpretation of a classic pattern. Add crisp, white china and natural elements for a cheerful and welcoming look. Bees masterfully construct a maze of hexagonal cells that create the geometric flare of the Honeycomb.?? Our Honeycomb plays with the lines of a honeycomb and steps up the design to add even more interest.?? The Black Honeycomb is a straightforward design, with a mixture of a deep ebony woven with a soft stone gray.?? You can use alone, blend both sides together with Runners and Napkins, or create your own hive.?? Get the guests buzzing about your next event with this fabulous pattern. ? 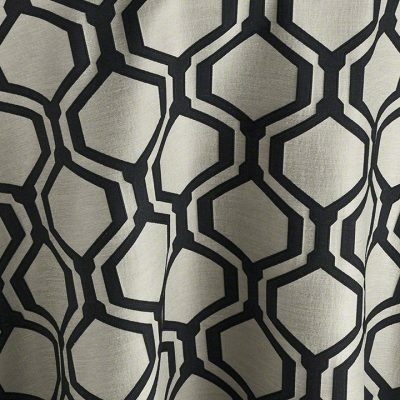 *Some customers use this fabric on both sides. 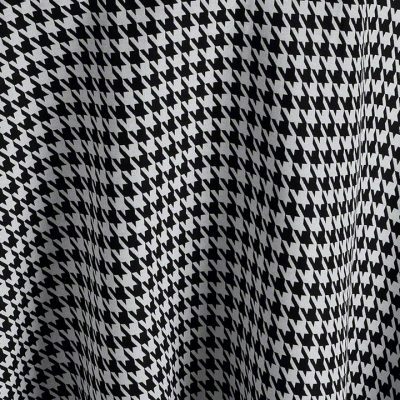 A commonly used pattern in the making of suits, with origins in the Scottish highlands, Houndstooth is a duotone textile pattern characterized by broken checks or abstract four-pointed shapes (ie. ?Dog?s Tooth?).? 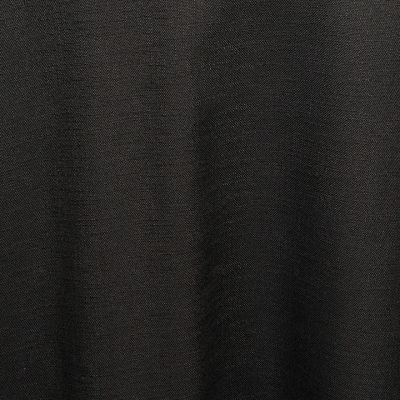 Our offering is a beautiful woven fabric, that is simply perfect for the chic and stylish, while we have kept the traditional Black and White combination.?? Available in Tablecloths, Runners and Napkins, you can add it to you next celebration with ease, as it also will mix with any color you have in your fashion closet. Silver and Black has been the traditional standard for the chic minded. You will never fail in fashion when putting those two hues with any color your heart desires. 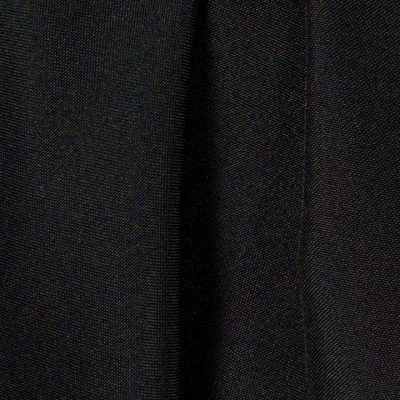 Our Black Orleans has been sewn to be reversible, so any host will be able to mix the two sides together, or go it alone with that pop of color that will not be forgotten. 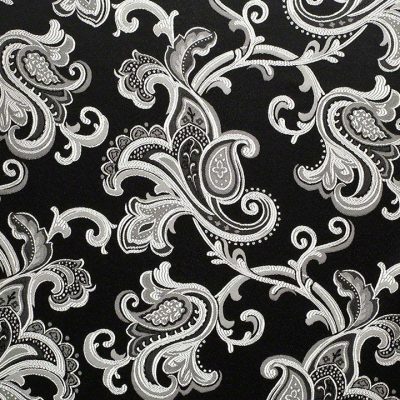 Patterned after the time-honored damask textiles from the past, but given a modern twist that is truly unforgettable. 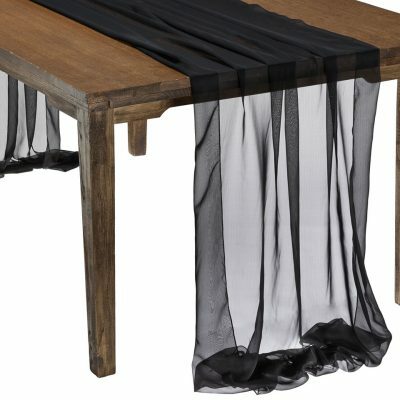 Bring the look of distressed leather to your table with the Black Rawhide Table Runner or Overlay. 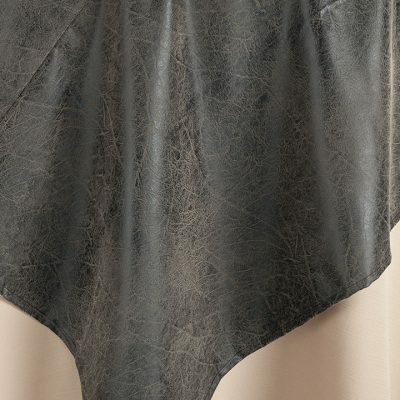 The natural leather-like pattern in an off-black and weathered brown reflects the crushed look the rawhide used in the heyday of the Southwest. The intricate pattern brings a natural richness, warmth and flair to a special event table.